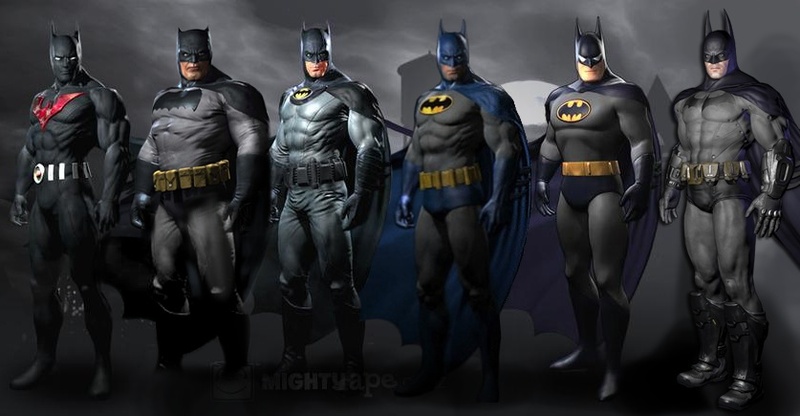 Check out the awesome bonus costumes that will be available in the highly anticipated video game Batman: Arkham City. This game is going to be more badass than the original. These new outfits are all very cool, but the Batman Returns skin is my favorite. For those of you looking to get access to these costumes here's the information on each one.